F.Y.I. 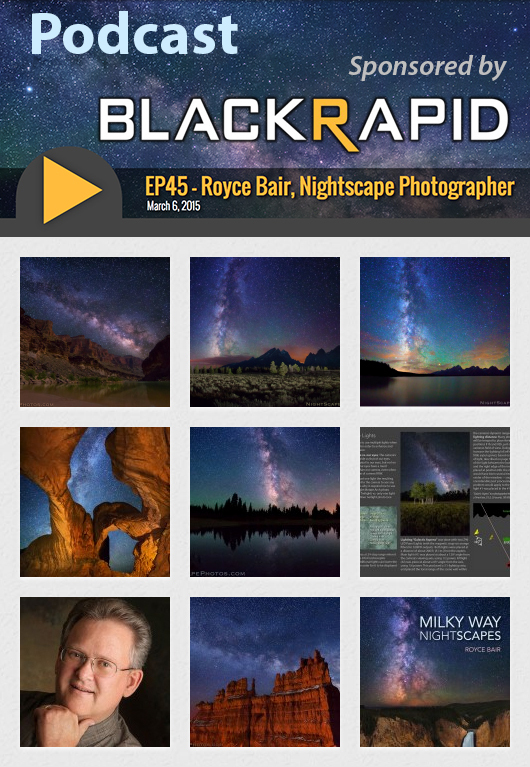 : BlackRapid makes some of the best camera accessories on the planet. They are especially known for their unique camera straps. 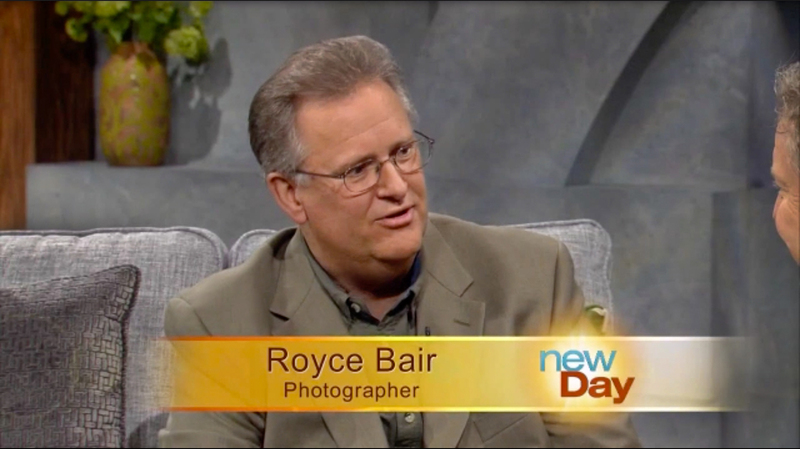 13-City Tour: This interview is just one of several media opportunities I've enjoyed on my 13-city ebook "signing" tour, during the past three months. 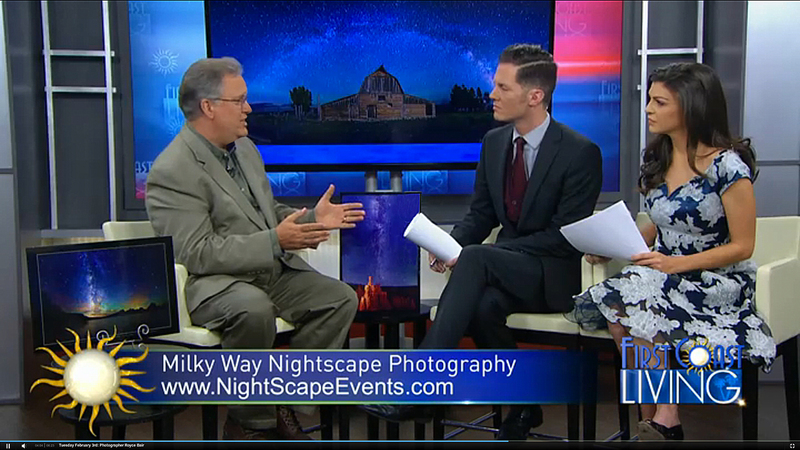 It's been fun sharing my love for NightScape photography with enthusiastic camera clubs around the United States. At the moment, I only have free tour seminars left to do in Salt Lake City, Los Angeles (Torrance), San Francisco (Palo Alto and Sunnyvale), Dallas, and Boston. TV interviews: There were several television interviews during this tour and in the works, but my favorite so far was in Jacksonville, Florida last month on WJXX's First Coast Living. 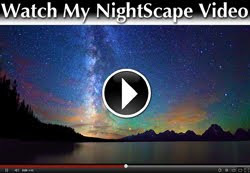 Watch the video or read the article. This isn't about the podcast because I haven't watched it yet, but I wanted to tell you how much I enjoyed the class the other night at the library. I picked up several tips that I'm excited to use. Thanks for suggesting I send my Samyang lens back because it is not calibrated correctly. To get infinity I had to set it to 10 ft. I've got a new one on the way and will send the one I've had for about three weeks when I get the new one. Really nice podcast. Have you ever done urban night photography?